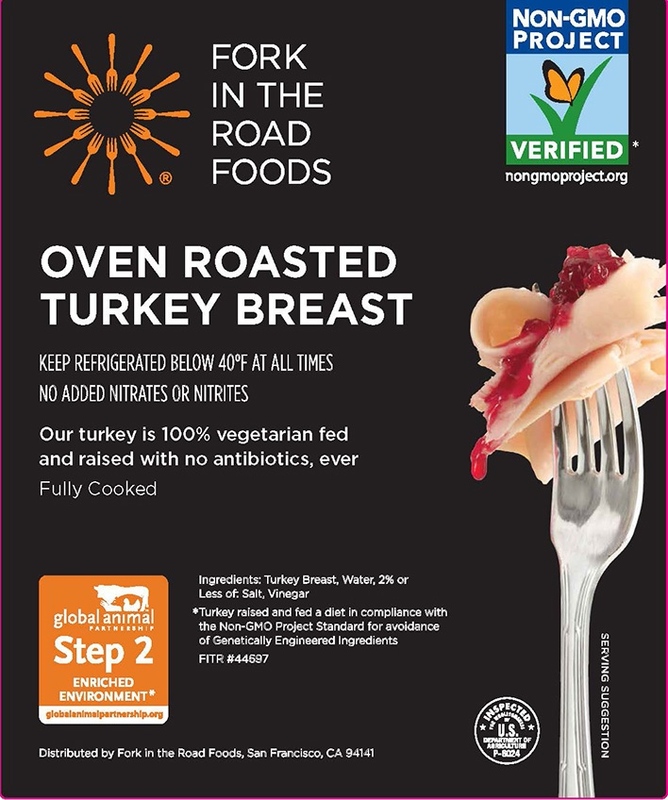 GAP Certified, Non-gmo Project Verified turkey slow roasted with a sprinkle of sea salt. Make every day a turkey day. 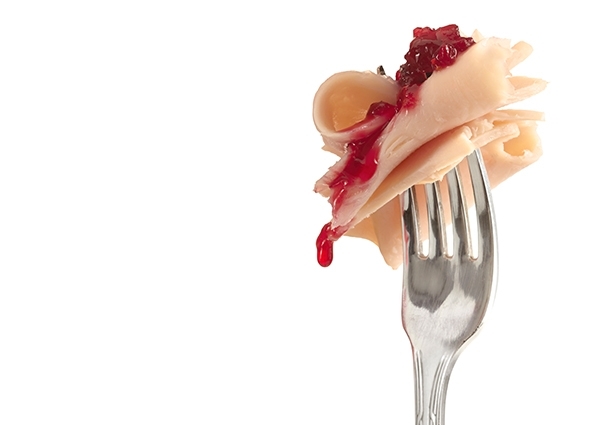 Gently seasoned with sea salt, then slow roasted to full-on deliciousness, our turkey piles on goodness, slice after slice.